NARUTO EST UN ENFANT DE 13ANS QUI A UN DEMON EN LUI. 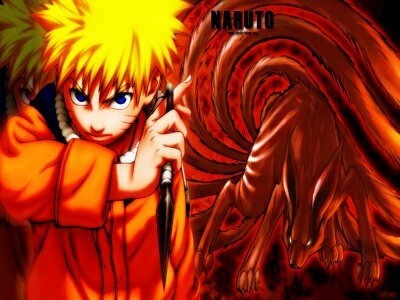 NARUTO VA APPRENDRE A LE METRISE CAR QUAND IL L'UTILISE IL NE SE CONTROLE PLUS. 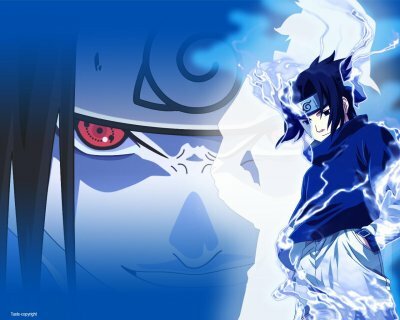 SASUKE EST UN ENFANT DE 13 ANS QUI A UN DEMON. SASUKE VEUT TUE SON FRERE CAR IL A TUE TOUS SON CLAN. 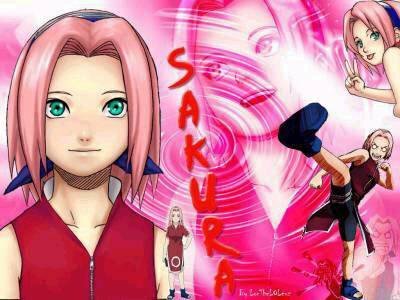 SAKURA EST UNE ENFANT DE 13ANS QUI EST AMOUREUX DE SASUKE. 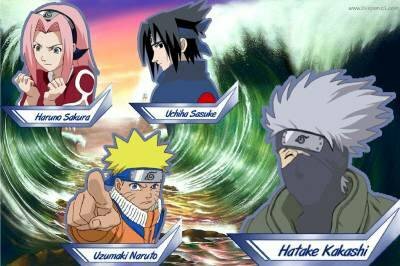 KAKASHI EST UN HOMME DE 26ANS QUI EST SENSEI ET QUI A DANS SON EQUIPE NARUTO,SASUKE ET SAKURA. 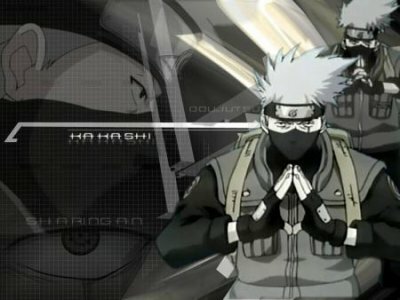 KAKASHI DETIENT LE SARINGAN , UN PUPIL TRES PUSSANTE.